Our nation has been hit my a number of powerful natural disasters this year. Hurricane Harvey devastated Texas with 130mph winds and flooded a region the size of the entire state of Maryland. Can you imagine that? Life Church is sending a team of eight to Texas to assist Samaritan’s Purse with clean in the wake of Hurricane Harvey. The team will be removing debris from flooded communities, tarping roofs, removing drywall from homes and assisting with clean up as people attempt to restore some sense of normalcy. Most importantly, we will be showing the love of our savior, Jesus Christ to those who need a message of hope. The clean up and rebuilding will take years. Our team will be leaving November 5th and returning November 11th. 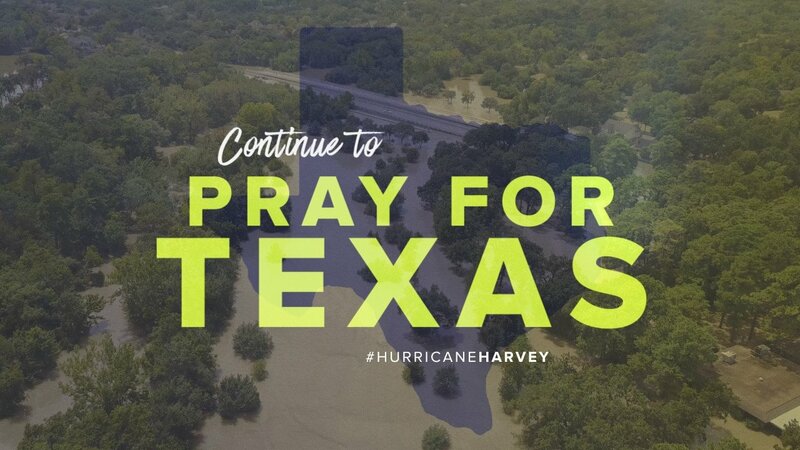 Please be in prayer for all of those serving in Texas, and in other regions of our country. If you would like to financially support this mission trip to Texas, you may do so online or drop off a special offering to Life Line this Sunday. God bless you as you pray and give.